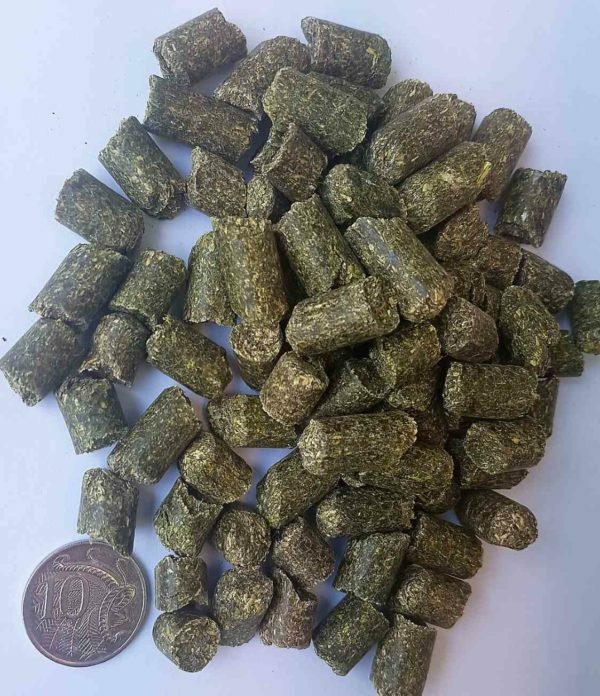 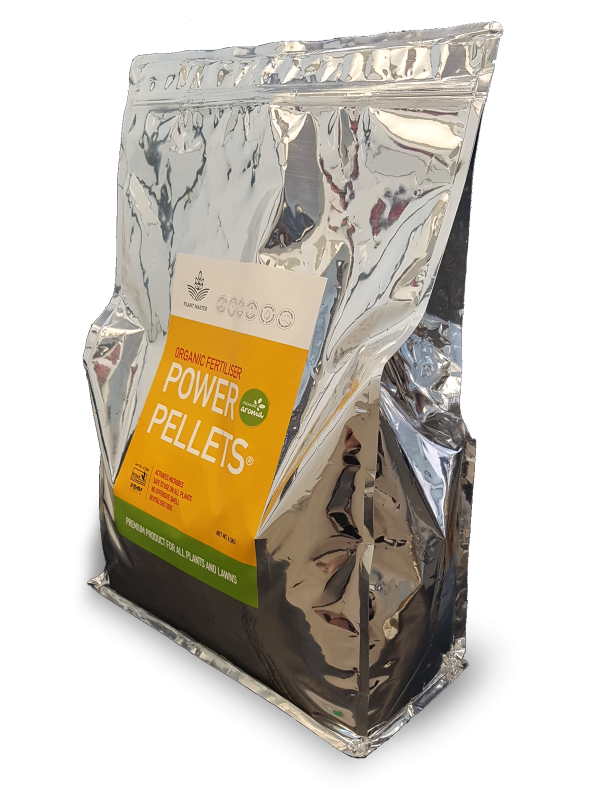 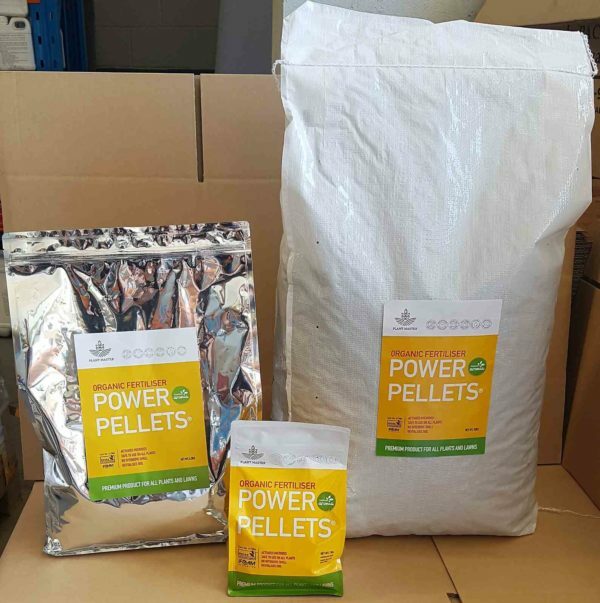 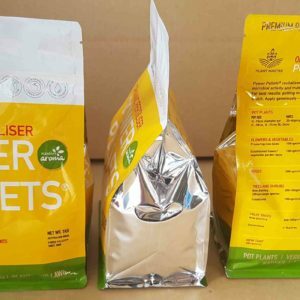 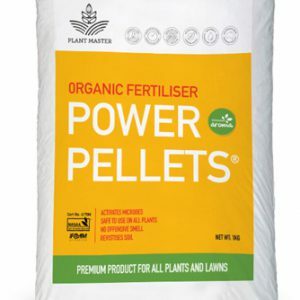 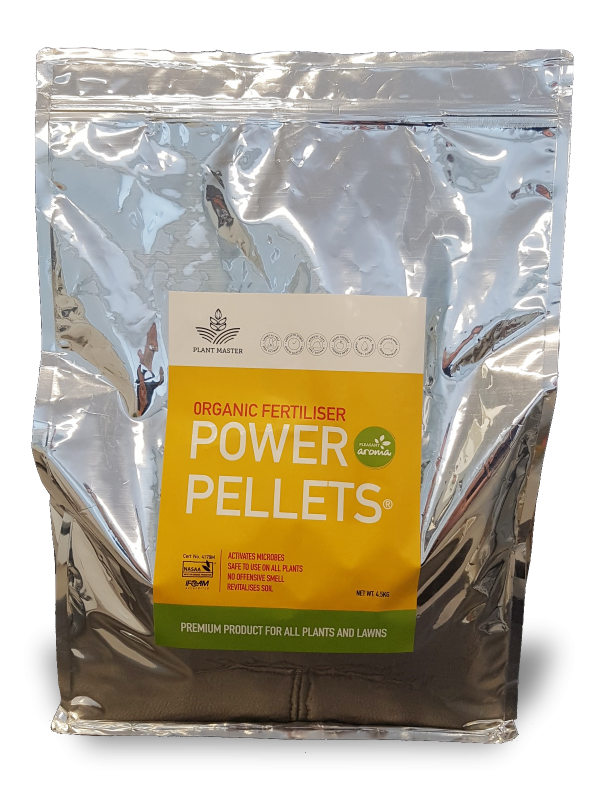 Power Pellets® revitilises soil and improves moisture retention, stimulating microbial activity and making nutrients available to plants and lawns. For best results; potting mix or soil must be kept moist and covered with mulch. 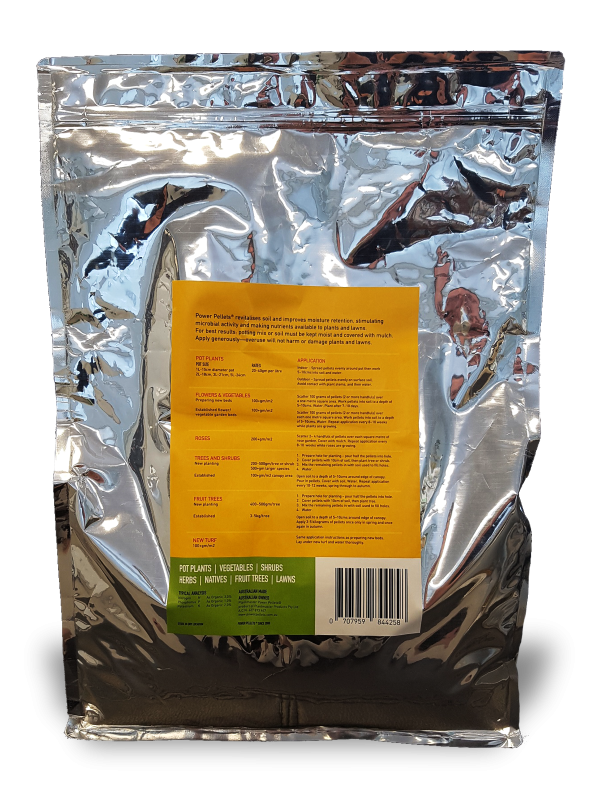 Apply generously—overuse will not harm or damage plants and lawns.